India’s recent problems with cryptocurrencies and the exchanges that trade them has caused investors a lot of stress, both locally and globally. Fortunately for crypto-enthusiasts, dealings have now reached the country’s high courts. 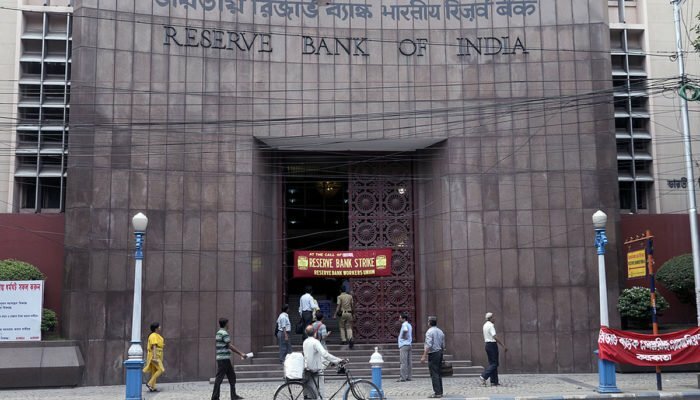 Yesterday, April 22nd, the Delhi high court issued a notice to the Reserve Bank of India (RBI) after a petition was circulated that challenged the banking regulator’s early-April order barring financial institutions from conducting business with cryptocurrency exchanges. The RBI directive originally stated that banks must wind-up any existing business relationships with crypto-related firms by July of this year. The recent petition to the high court was filed by Kali Digital Eco-Systems, an Ahmedabad-based firm that has plans in the works to launch its own cryptocurrency exchange, CoinRecoil, in August. The firm’s petition has challenged the RBI’s crackdown due to constitutional issues. Firstly is Article 19(1) (g) of the Indian constitution, which allows citizens to enjoy the right to carry on any occupation, trade, or business; and, secondly, is Article 14, which prohibits discrimination and mandates equal protection under the law for all. In addition to the banking regulator, the petition also includes the government of India and the goods and services tax council (GST). It claims that the RBI has been empowered by the government to make broad and drastic restrictions against exchanges and the crypto industry. As for the GST, the agency has yet to formulate a regulatory framework for digital currencies, which many believe exacerbated the problem at hand and led to the heavy handed action by the country’s central bank. The RBI’s motive may have been related to attempts to safeguard the Indian economy and investors against money laundering and terror financing, says Rastogi, but he asserts that a complete crackdown isn’t the way to move forward. The next hearing for the case is scheduled for May 24th.